Frozen Tamarindo Margarita – CASA LECANDA! – WHERE'S BRENT BEEN? Frozen Tamarindo Margarita – CASA LECANDA! 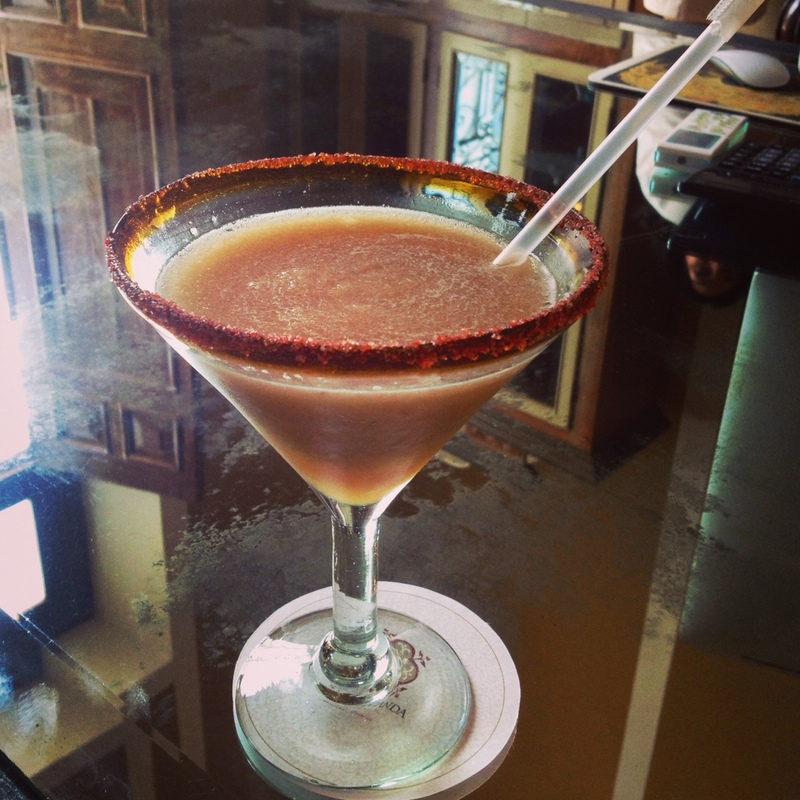 FROZEN TAMARINDO MARGARITAS IN MERIDA! With another major Mayan ruin, Uxmal under our belt we couldn’t wait to arrive in Merida, the capital of the Yucatan built on the fortune of the sisal haciendas with a French influence … think Avenue Foch meets Mexico where the buildings are painted in a distinct seaside palette. All of Mexico’s chic hotels greet you with a special beverage on check in. Generally it’s a mix of freshly squeezed or frappe’d juices to get you in the mood … we would always jokingly say “got any vodka for that?” and laugh! As we wandered in off Merida’s white, hot cobblestone streets, a tray holding “dos” frozen Tamarindo Margaritas with a chili salt rim appears right on queue … we knew right then and there, Casa Lecanda was our type of boutique hotel! Casa Lecanda has imminent plans to expand its restaurant’s offering from a Continental breakfast to light meals, even conducting cooking classes. So for dinner it was off to the bright pink Rosas & Xocolate restaurant for us. After enjoying a top-notch dinner with a Mexican, Italian fusion we both had one thing on our mind … you guessed it … a frozen Tamarindo Margarita! 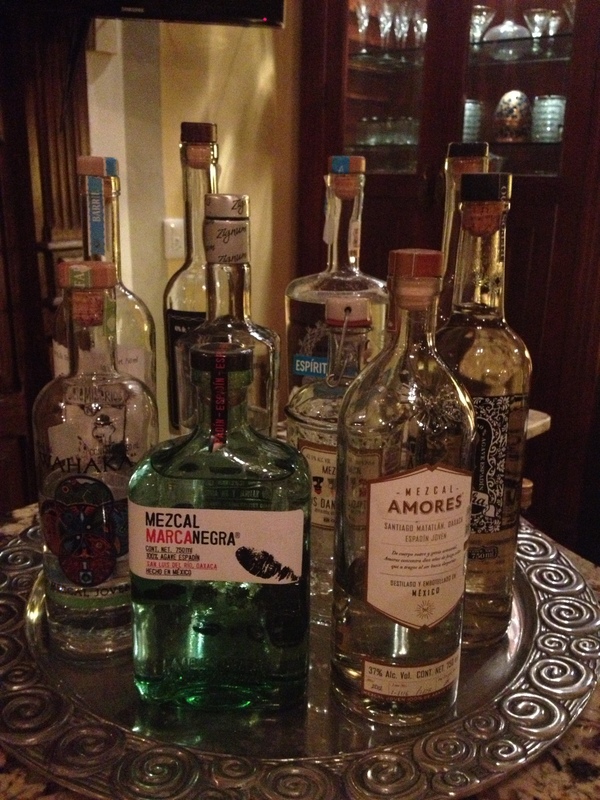 So it was back to Casa Lecanda and Stefano’s bar where he had the blender in a frenzy and us sniffing his unique collection of Mezcal! Next Hotel Bo – San Christobal de las CASAS!